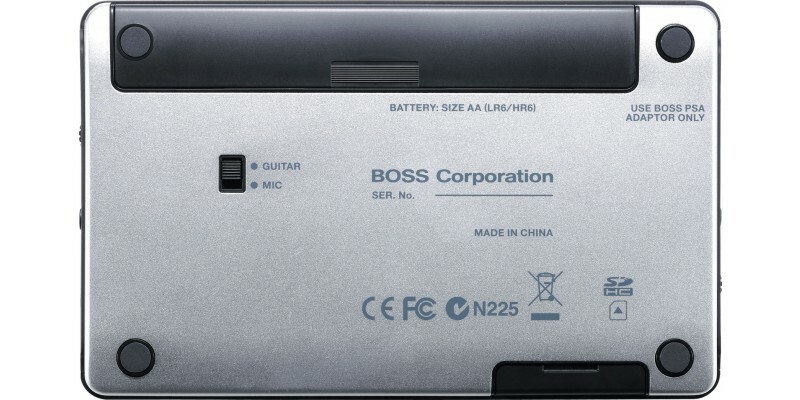 The Boss Micro BR BR-80 Digital Recorder offers incredible power and versatility and retains its potability. For sale online at Guitar.co.uk and in our Glasgow shop. Fast UK delivery service. 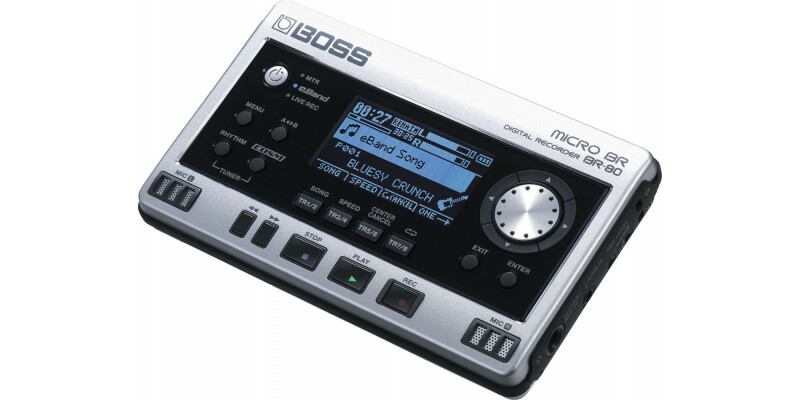 The BOSS Micro BR 80 is feature packed and super portable. 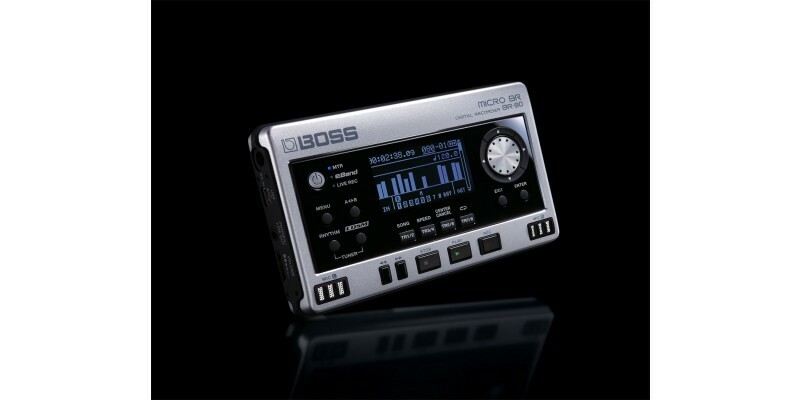 The Boss Micro BR BR80 is not much bigger than an iPod and will easily fit in your pocket or indeed your gig bag. The Micro BR can be used in three different ways. 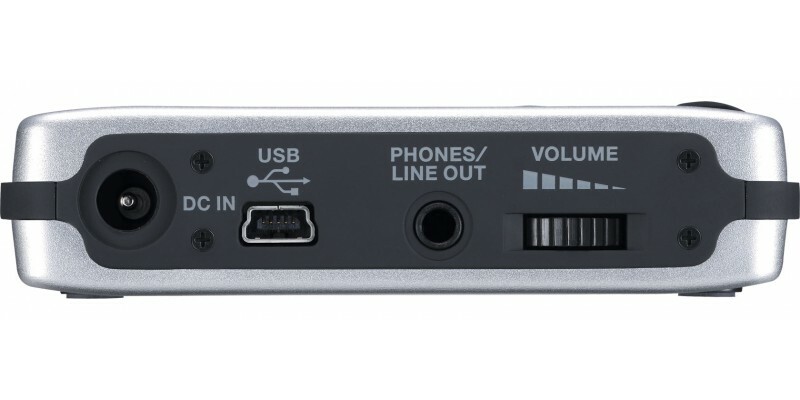 As an 8 track recorder, as an eBand or as a Live Recorder. 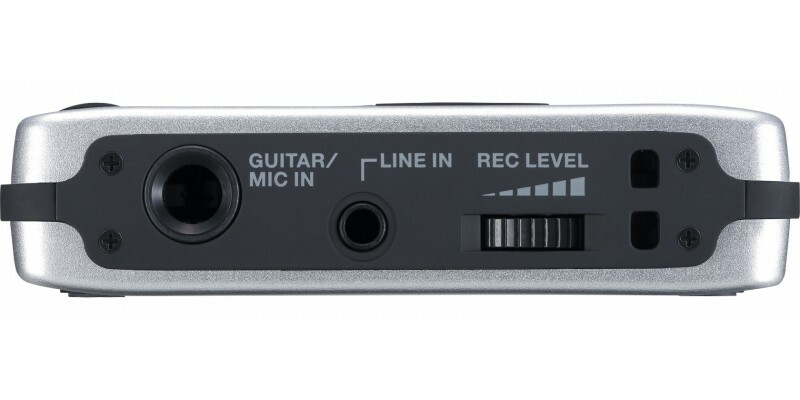 The 8 track digital recorder lets you build up and layer tracks to create your song. 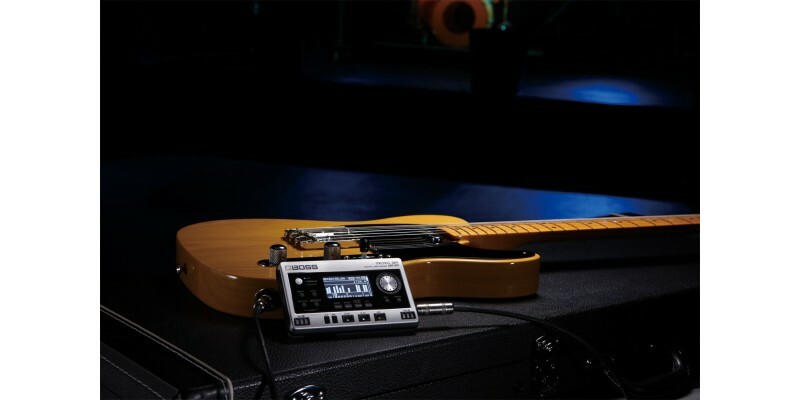 The Boss eBand is the perfect tool to jam along and practice with. When in Live Record mode you just simply set up and go. 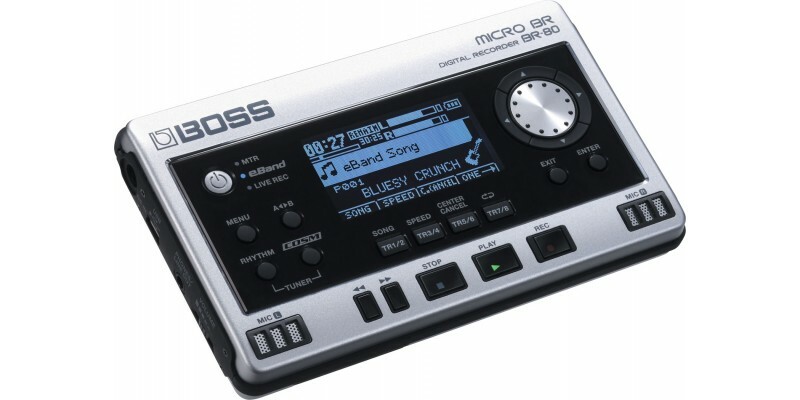 The Boss Micro BR BR-80 digital recorder is simply an amazing little device that every guitarist should own. Keep it with you at all times and you'll never lose that moment of inspiration again!